Carefully restored, 9 bedrooms, 435m² living space with 140m² to convert, charming garden and pool, 6 ha meadows & woods, quiet location close to all amenities, lovely views over countryside, potential for B&B/gîtes. 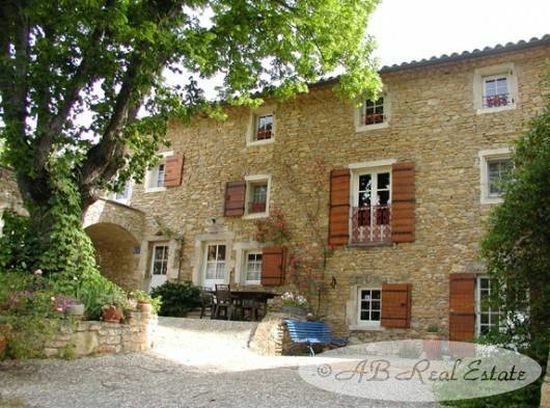 A magnificent property offering potential for a B&B or gîtes business or a large family home. The property is located in a peaceful and wonderful environment with all amenities within walking distance.